You wake up at the crack of dawn and the first thing you do – once you’ve turned off the dreaded alarm – is reach for your mobile device to check the latest updates you’ve missed overnight, and chances are there’s a lot! Until you get back into bed that night I bet your mobile device doesn’t leave your side, accompanying you everywhere: client meetings, lunch, the car and even the bathroom. Sound familiar? 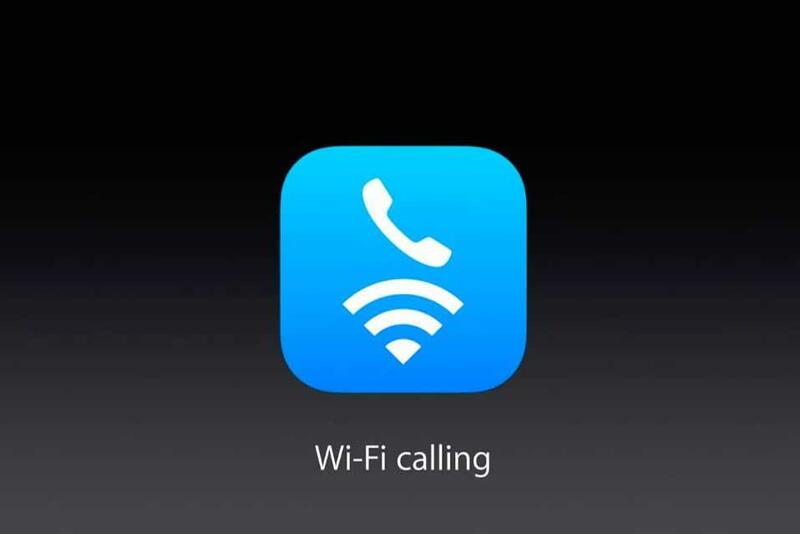 If you own an iPhone or Android – and chances are you do – you probably already know your phone has a pretty cool app already installed: Wi-Fi calling. With Wi-Fi calling you can use any Wi-Fi network as a cellular tower to make as many calls as you want. So when you’re traveling abroad and want to avoid costly roaming charges, just connect to a Wi-Fi network (even the iPass network!) and you can contact your colleagues and family for those all-important catch ups! You’ve probably already heard of WhatsApp Messenger – but what’s unique about the app is that it’s cross functional – so you can message your colleagues whether they have an iPhone, BlackBerry, Android, or Windows Phone. Using WhatsApp means you can create collaborative messaging groups with your colleagues and send unlimited images, video, and audio to keep everyone up to date. And wait, it gets even better – access a Wi-Fi hotspot when traveling and you can send messages to your friends and family all over the world for free! Dropbox is a home for everything you need to keep handy at all times- your photos, docs, videos, and files. You can literally access your work from anywhere, and anything you add to Dropbox will automatically sync to all your mobile devices. 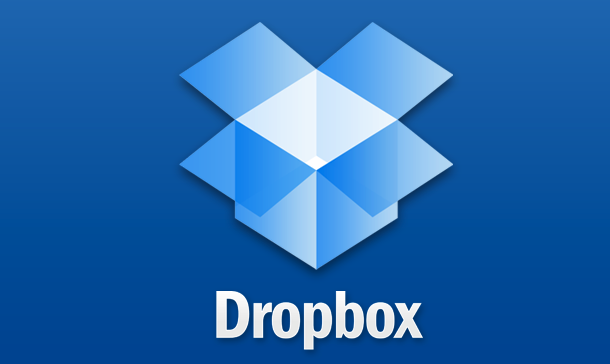 Dropbox securely stores all of your files and allows for easy sharing amongst peers and family members. So as long as you have an internet connection you’re connected to all your must have documents! The importance of email needs no introduction. As a mobile worker you live, breathe, and die with your email. Now imagine your email credentials have been compromised – I know, it’s enough to wake you up in the middle of the night with a cold sweat.. Don’t take short cuts with your email, use Gmail, and benefit from the added security Google provides – knowing that with a single internet connection you can remain productive and on top of everything that’s going on. 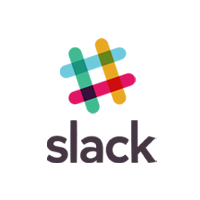 Imagine all your team communication in one place, instantly searchable, available wherever you go. Well that’s Slack! Being able to use a single platform to keep up to date with your colleagues in real-time is crucial for success. Forgot to ask Jeff if he sent a follow up email about the client meeting – no problem just @ him a quick reminder! Connect to the internet and your team no matter where you are. So what happens when you can’t connect to these must-have apps throughout your day? Do you just sit there, wait and pray that eventually you’ll be able to connect and send that all important email? With iPass you don’t need to face that uncertainty, you can stay connected to Wi-Fi wherever you travel in the world and become UNLIMITED. Check us out at www.ipass.com/unlimited and learn more about our new offering that really keeps you connected to what matters most.